Wade Bros is Hampton Road’s premiere Carpentry Company! 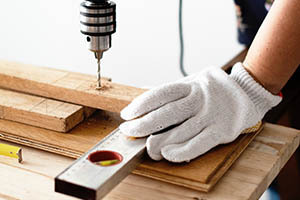 With over 20 years of experience, we offer extensive carpentry services. 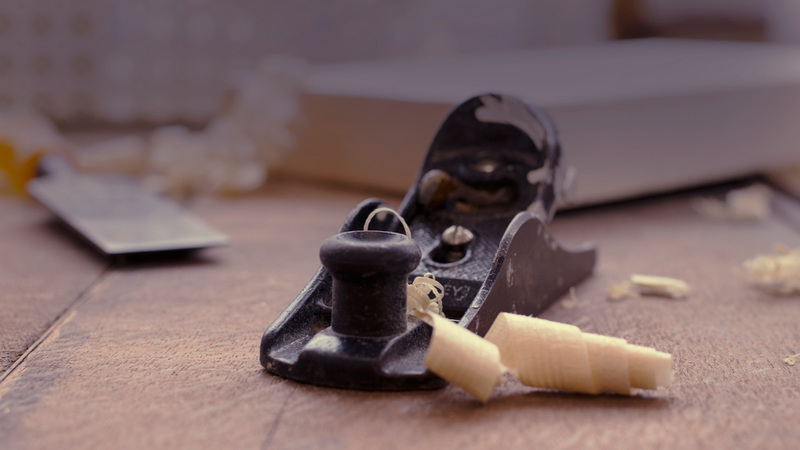 Your home deserves to have attractive and professional carpentry. Wade Bros can assess what your home needs and will add value. The value of your home increases with various add-ons. A beautiful deck can take your home from okay all the way to WOW! Imagine hosting a party for your family and friends during the summer on a backyard deck. You will be the talk of the town with the right layout. Space and safety are two important factors of a deck. Not every deck is right for every home. This is why our team takes special care to assess what is right for you. This company is amazing!!! They really do go above and beyond what is expected and needed. I would definitely recommend this company!! 5 stars well earned. Reliable crew and quality work at a fair price. Doug and Danny are AWESOME! We needed our house painted in a hurry so we could get our things in as soon as possible. They were more than we could have asked for, as quick as they set up and painted, they cleaned up and were done! Although they worked fast, they were very meticulous and precise, we are so happy with all the work they did. Thanks for saving the day! Repairs had to be made to walls and ceiling before painting job could be completed. They did an excellent job. I would highly recommend Wade Brothers Painting Company for all of your painting needs. Doug and his team did a great job! They painted the outside of my house, replaced rotten wood and even cleaned the gutters! Everyone was very pleasant and I felt totally comfortable with them. Most importantly the house looks great!! They were amazing! They painted my whole house in 3.5 days. They were so professional and kind. I felt totally comfortable with Doug and his whole team. He really made my experience very good with this company. I will reccomend this company to everyone I know. Are you looking for new trim for your home? Wade Bros specializes in details such as these. The details of your home is what separates ordinary from extraordinary! Your home acts as your shelter from the elements, but the details you have in your home changes the entire mood of it. Don’t dwell in a plain home! Our company sets the appearance of your home apart from other homes. Make your home your own! 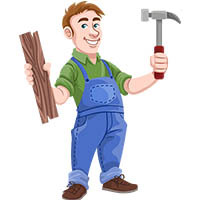 Wade Bros offers general carpentry to your home. Whatever the need you find yourself needing, we can offer a solution to. Our company has been in service for over 20 years, so set up an appointment today to speak with our specialized team. There is no carpentry service that is too complex for us. We offer quality work with outstanding customer service. Call us today for an in-home estimate. Your home is as important to us as it is to you, so let us help you fall in love with your home again! We serve the Hampton Roads area and are based out of Virginia Beach. Contact us today! Circular saws were invented in the late 18th century and were in common use in sawmills in the United States by the middle of the 19th century. We are licensed and insured and have been painting and building in Virginia Beach for 25 years. Locally owned and operated residential and commercial painting and wallpaper since 1994 and serving Hampton Roads and all surrounding areas for over 20 years! Wade Brothers Painting looks forward to bringing our knowledge, professionalism and expertise to work for you!